Practical Home Improvement Projects: Windows, Doors, and Stairs - YoursTrulyHandmade.com - DIY, Home Rennovations and a lot of crafts! Sometimes home-improvement projects are all about making things look better; other times, you’re going to want to focus on the more practical aspects of your home. The range of possibilities of home improvements that you can do will vary a little bit depending on your skill set, but you can always prepare your home for contractors to do work as well. Some of the first practical projects that may come to mind include repairing your windows, exterior doors, or upgrading your stairs if you have a top floor or basement. And even though these are primarily practical matters, there’s nothing wrong with mixing in aesthetics as well. Windows serve several practical purposes in your home. They are the method by which you look out. They are the method by which other people look in. And they are one method of keeping the weather on the outside of the house out while keeping the climate on the inside of the house in. All of that requires window repair occasionally, especially to seal any cracks that may be around the outside, and they also may need occasional cleaning so that dirt and grease don’t become an issue. Another practical improvement project is fixing your doors. Do you have doors in your home that squeak on their hinges? Do you have doors that are not quite positioned correctly, so they are difficult to open or close? Fixing these kinds of issues usually isn’t too difficult with the right knowledge. If you have a screwdriver and a few other standard tools, you can make a lot of slight adjustments on your own. 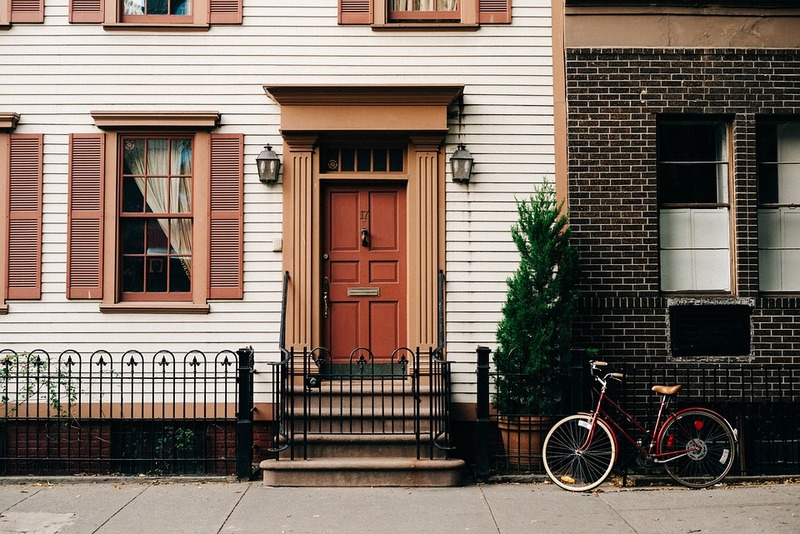 Just be aware that wooden doors especially expand and contract during different seasons, so you need to give them a little bit of wiggle room. During different stages of your life, stairs will perform different functions. Especially if you have young children or older people in the house, you need to make sure you have the right flooring for grip. The last thing you need is to have someone slip and fall because there isn’t enough friction on a walkway. And even though you will primarily approach windows, doors, and stairs from a practical standpoint, there’s nothing wrong with making them look good as well. As you are in your planning stages, make sure basic colors, textures, shapes, and sizes fit with the motif that you already have. As much as you don’t want complaints about leaking windows, speaking doors, and slippery stairs, you’re not going to want complaints about how bad they look when they completely installed either. There is a right balance between the two as long as you do your planning in advance.